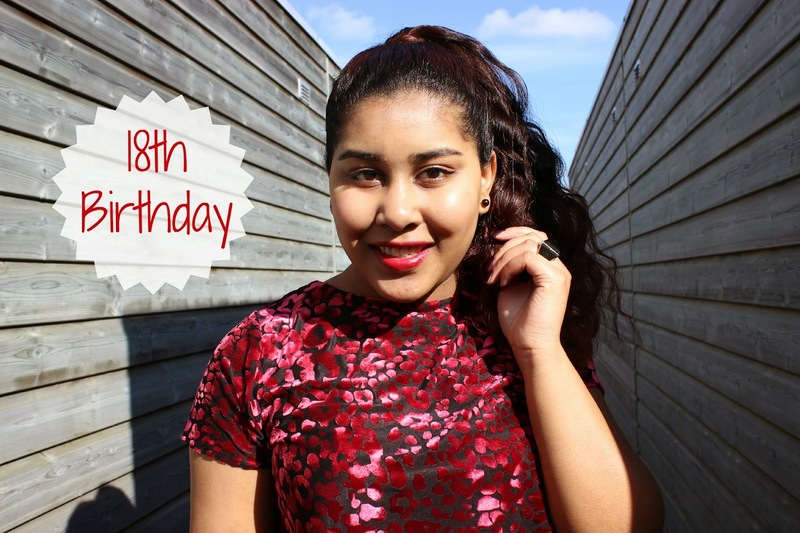 Yesterday I celebrated my 18th birthday! Goodness, I still can’t believe that I’m considered an ‘adult’ now.. I certainly don’t feel like one! Last week I took care of all my insurances and I got my first ever invitation to vote.. But other than that, I feel very privileged to have reached this wonderful age. I spent most of my day with my friends at a cafe, where we had a delicious -unlimited- afternoon tea. Oh how we laughed.. The café is so beautiful, their walls change colours every now and then which was pretty interesting! We instantly fell in love with the colourful teapots, and the fact that they had sushi at an afternoon tea, made our day. You don’t know how happy sushi can make us! I couldn’t have wished for a better 18th birthday 🙂 Hopefully you enjoy the pictures, it’s quite a long post with the outfit + party in one. On to the next birthday! Happy Birthday!Very gorgeous outfit! And that place looks insane!! !